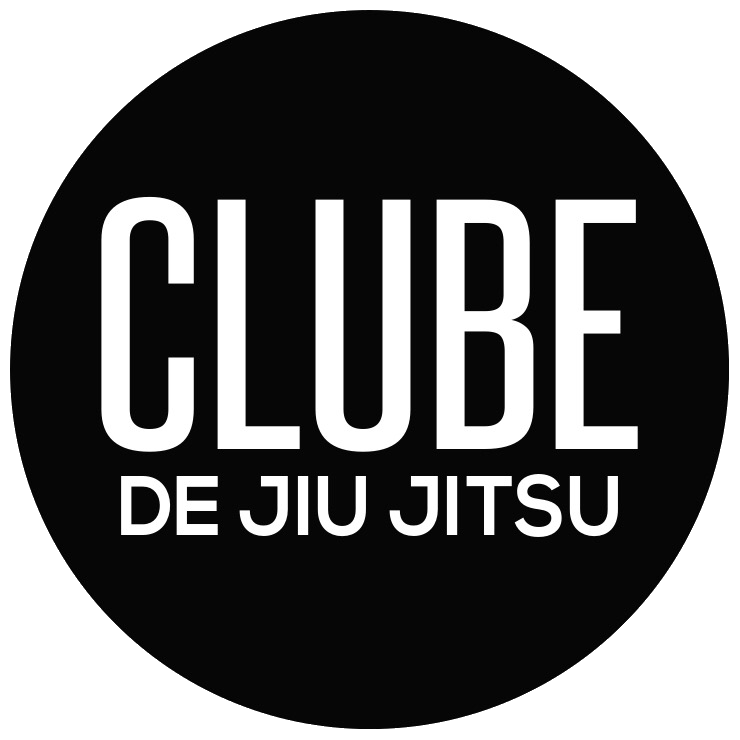 Your kids are going to love the Kids Jiu Jitsu classes at Clube De Jiu Jitsu Hollywood! From giving kids an amazing workout that's fun and rewarding, to helping kids develop bully-proof self-defense skills, there's nothing quite like our Future Champions Jiu Jitsu program for kids! In no time at all, you'll start to see your child's inner champion shine through. To excel in any endeavor, individuals need to have a strong set of values and a solid character that gives them perseverance to achieve his or her goals. The Clube Hollywood Future Champions Program was created to provide children ages 3-15 with an environment that allows them to experience and understand core values like focus, discipline, persistence, cooperation and respect. As a contact sport, Clube Hollywood Brazilian Jiu-Jitsu provides a very challenging yet safe and caring environment for a child to mature towards a real life champion.The outcome of continued childhood practice of CH BJJ goes far beyond the accomplishments on the mats. The discipline and excellence demanded by our instructors often carries over to the child’s behavior at home and at school. SET YOUR CHILD UP FOR SUCCESS WITH KIDS MARTIAL ARTS CLASSES IN HOLLYWOOD! Give your child a break from ordinary with the Future Champions program at Clube De Jiu Jitsu Hollywood! We guarantee you'll notice big changes starting with the very first class--and with new classes beginning this month, that means you can unleash your child's inner champion right away! We're making it easy to get started with an extra special offer for new students. To learn more, just complete the brief, no-obligation form on this page. When you do, we'll provide you all the details of this limited-time special. But hurry--our classes fill up fast, so act now to give your child the opportunity to learn Kids Jiu Jitsu at Clube De Jiu Jitsu Hollywood!